The Porsche 911 is one of the most elegant and recognizable cars in the world. It has been in continuous production for over 50 years, with 16 different models produced. With its powerful engine and beautiful aesthetic, it is arguably the most exceptional car ever made. 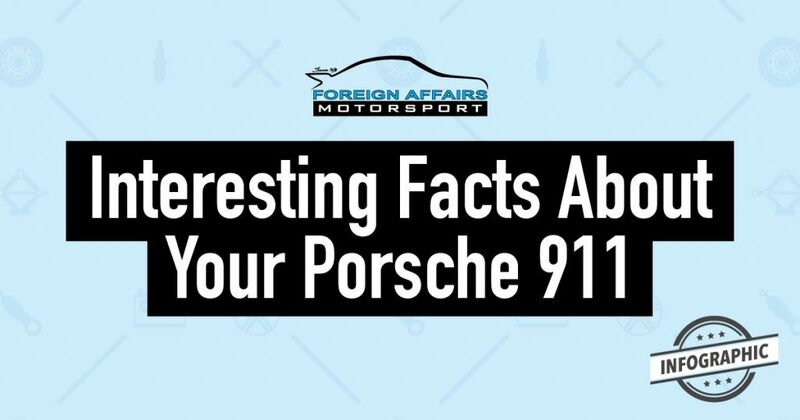 As an owner of a Porsche 911, you probably already know how great and wonderful your car is, so let’s talk about some of the things you might not know about the world-renowned luxury supercar. The Porsche 911 is the most popular car made by Porsche, and has only ever been manufactured at the Porsche factory in Stuttgart, Germany since 1963. The famous 911 was originally introduced as the Porsche 901 but it had to be changed due to Peugeot protesting that they owned the rights to naming cars using three digits with a zero in the middle. To this day, the Porsche 911 is still one of the most sought-after sports cars and is the most mass-produced luxury vehicle in the world. The factory in Stuttgart manufactures an average of 110 models of the Porsche 911 per day. Even more astounding is that two thirds of the 911 models produced since 1963 have remained operational and can still function today. The design of the 911 has only been updated five times in four decades. This has resulted in only six generations of this iconic vehicle. The 911 is a popular model among the rich and famous, with a large number of celebrities seen sporting around in this luxury supercar. This list of celebrities includes Ralph Lauren and Jerry Seinfeld. For the past 50 years, Porsche has competed and won close to 30 000 different events in a number of speed racing categories. This is by far the most victories for any car manufacturer in the history of motorsports. The engine in the rear of the car is essentially what makes the style of the 911 so unique and recognizable. This design requires a higher tire pressure for the back wheels compared to the front, to account for the uneven weight distribution caused by the weight of the engine in the rear of the car. If you do not constantly monitor your tire pressure on your Porsche 911 then a lower tire pressure of the back wheels can cause a greater wear of the tires, as well as increase your cars fuel consumption. As a legendary sports car, many purists believed an automatic transmission would take away the essence of its racing ability. Porsche manufacturers, however, eventually came around due to the rise in the automatic gearbox, particularly in the United States. 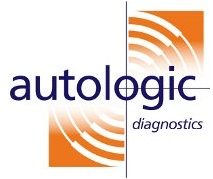 The automatic gearbox allows for a more accurate reflection of the cars fuel efficiency; however, it is always dependent on the driver and the main use of the car. Another contributing factor of fuel efficiency is the car year and model. The newer models of the 911 are found to be much more fuel efficient than some of the older models. There are a number of factors to consider when monitoring the maintenance of your Porsche 911. These include which model it is, the transmission, and what kind of driver you are. If you are using your Porsche 911 for motorway racing, then it is likely you will have a much lower fuel output and need more regular tire maintenance and repair. Call Foreign Affairs Motorsport on (954) 746-0488 to have a comprehensive vehicle inspection of your Porsche 911 today and make sure your Porsche gets the best treatment it needs.